Ashlee E L Roberts explores the history of Notting Hill Carnival, the political and racial relevance it still holds and the presence of Midland based The Crucial Sauce Company at the bank holiday celebration! Feathered, figure hugging outfits with beaded face art. Carnival is a celebration of Caribbean culture and a chance for the diaspora to heal wounds from the previous year – especially surrounding political and racial matters. 2017 has been an undeniable year of social unbalance. Our country has felt a clear divide in matters of government and after the devastating tragedy of Grenfell Tower; it highlighted the cavity between class and racial groups in the UK. However, under the spirit of Carnival, people from all backgrounds danced in unison through the bank holiday weekend. Spawned from Caribbean tradition, the festival was brought to the streets of Notting Hill in 1964; reflecting the area’s growing population of West Indian residents. From playing music such as Calypso and Reggae (which were rarely played on mainstream British radio stations) to the family-orientated atmosphere surrounding food and parades – Carnival became a staple celebration in Black British culture and will continue to be so. 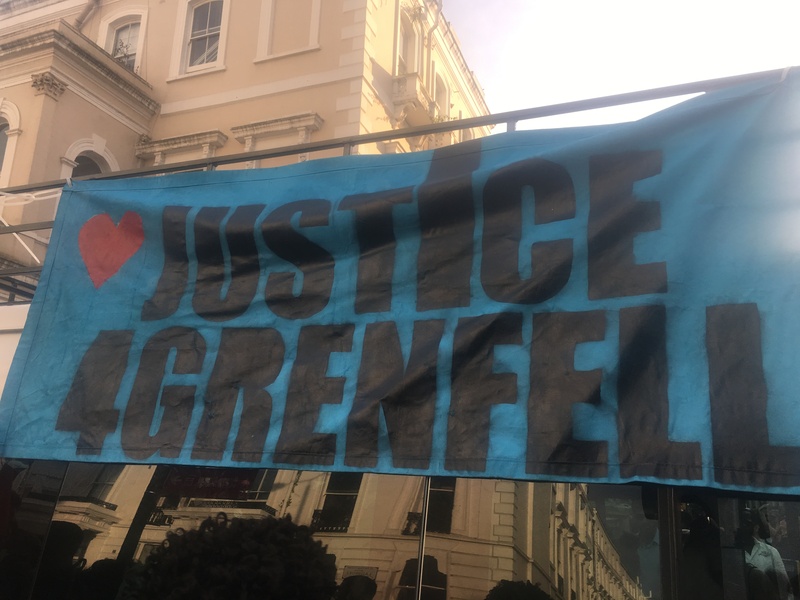 The bank holiday saw a wave of nations, businesses and social activist groups join together in harmony, which also aided the one minute silence dedicated to the Grenfell fire victims. 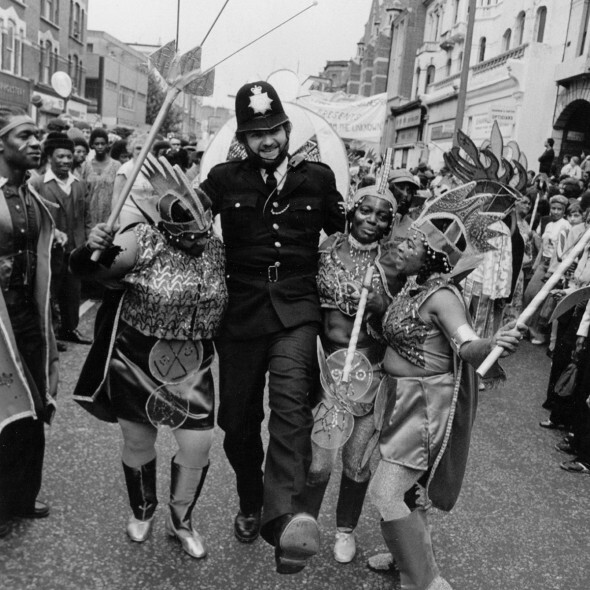 Peaceful stances in pursuit of justice has always been the underlying aim of carnival, and it was achieved successfully in the midst of hearty food, great music and community cohesion. 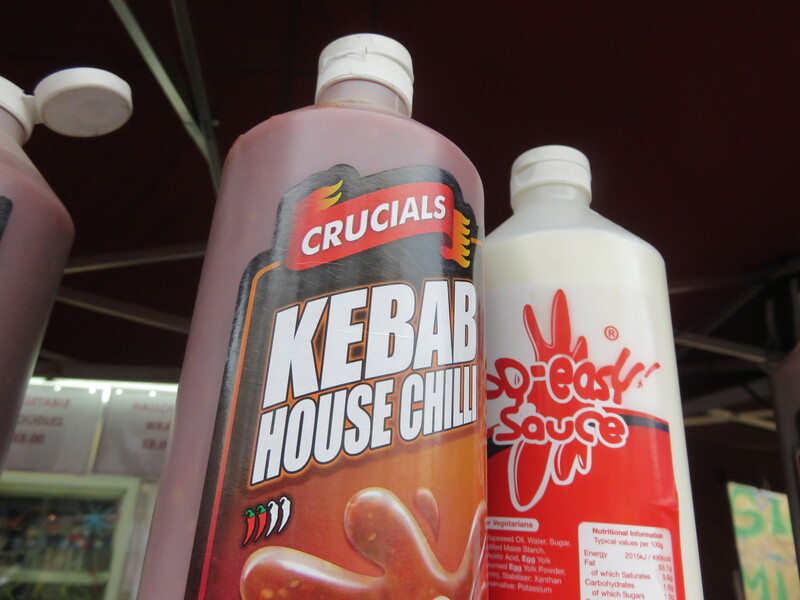 Following on from the success of the Simmer Down festival, The Crucial Sauce Company’s presence was as strong as the 27 degree heat through the streets of Notting Hill; adding a splash of bliss into every meal. Next PostBirmingham Weekender Needs You!